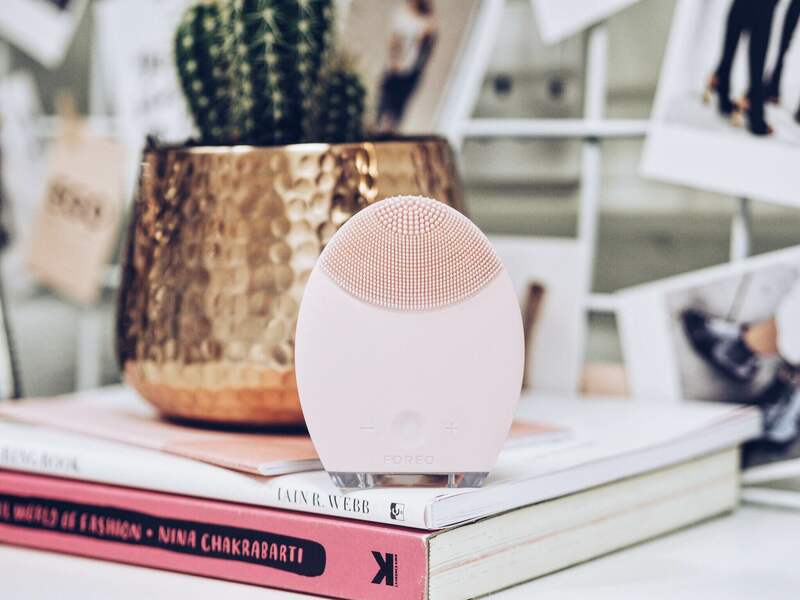 So, I think it's finally time to tell you all about these three Foreo products I have been testing for the past month and a bit. Before we start, let me apologise for the bits of my scrub still left in the LUNA PLAY. I used it this morning in the rush and obviously didn't clean it properly, but no worries, came off right away when I put it under the water. One thing I love about these products is that they're silicone which makes them so hygienic it's crazy. There's is no bacteria getting stored in the bristles. Well unless you're like me and don't have time to clean things haha. Okay let's go onto specifics of each item below. SaveSave This is obviously the main product and I'm guessing the one you are interested in the most. Well I gotta tell you, it's as great as everyone says it is. The LUNA comes in three different ranges : Sensitive/Normal skin, Combination Skin and Ultra-Sensitive skin. I have the first option which is perfect for me because my skin is normal, and only sometimes gets a little sensitive from cleansing. The one great thing is that the product is anti-ageing, it's so important to take care of our skin at this age, and you don't even have to try with this one. It just does the job for you. Skin does appear more radiant and healthy after a few days of using this baby. You can use any cleanser with this but I prefer to use the Foreo Night cleanser which is my favourite. SaveSaveSaveSave This one still amazes me with the way it looks. It's the Foreo ISSA. I really wasn't sure what to expect with this one. I am one of those people that hates electric toothbrushes and like to go hardcode with the traditional type. I was interested to try this but I feel like I haven't used it for long enough to see how I feel. 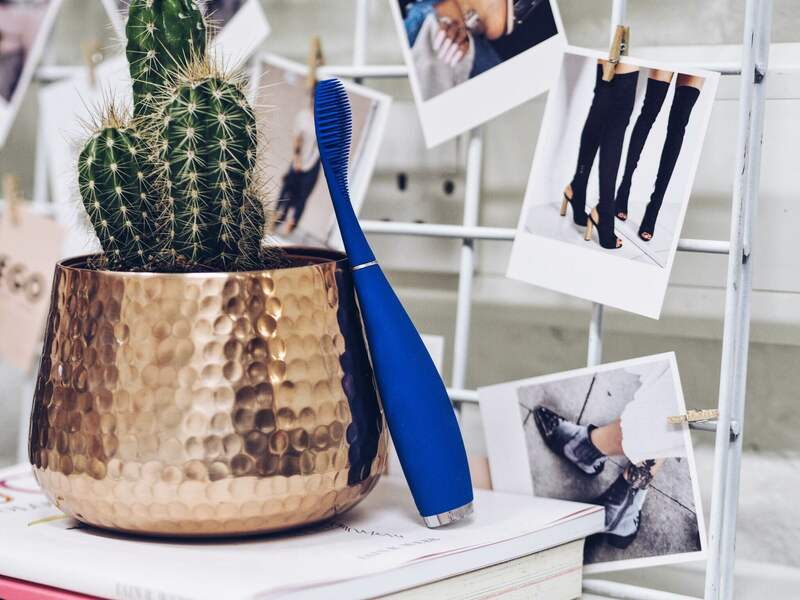 The first time I used it I wasn't a fan 100%, it felt cool to use such a brush but I didn't see anything different to the normal toothbrush. The second time was better and I liked it and how my teeth felt after brushing, but I keep having different opinions every time. So I am going to play around with this one a little more. However people talked a lot about this on the trip and many said it's their favourite tooth brush. SaveSaveSaveSave This has to be my favourite. 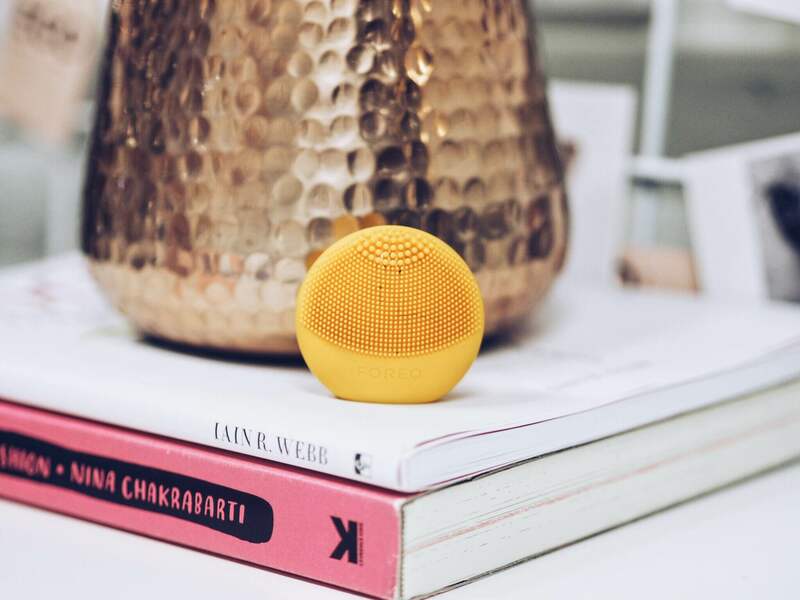 The Foreo LUNA PLAY is such a little cutie, and I take it to every trip with me. Even if it's an overnight stay at my parents house. It's literally so tiny you can fit it in your pocket if you need to! They say it's the size of a macaroon and I totally agree. This one is not re-chargeable so it's a bit annoying that it will die after around 100 uses, but that's why the price point is much lower compared to other devices and you still get so many uses! And if you feel the need to have a rechargeable device, they have the exact same product with a charger! (here)It does the job exactly the same as the LUNA, and I feel like it's even more comfortable in my hand than the bigger one but maybe that's because I have tiny hands. 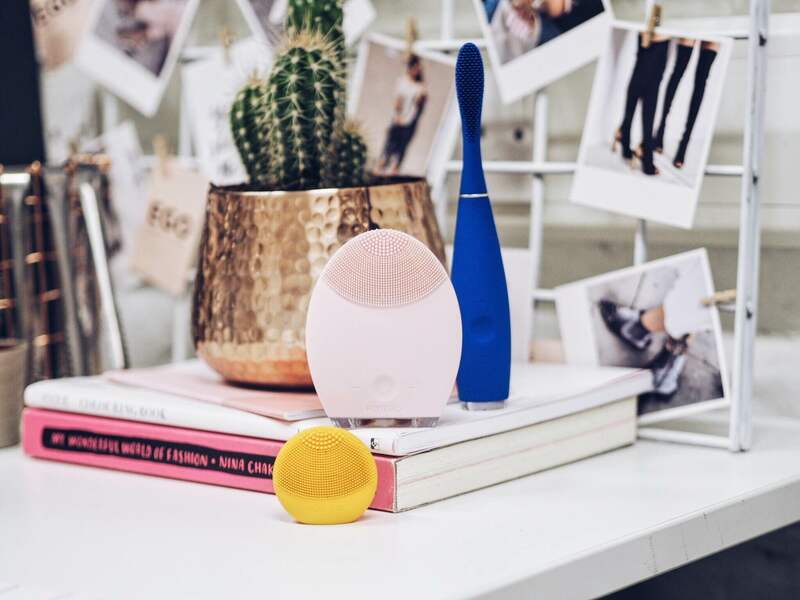 If you're thinking about investing in the FOREO device but you don't know what you want, this is the perfect option for you. You can try it out, see how you like it and move onto a bigger or better one!